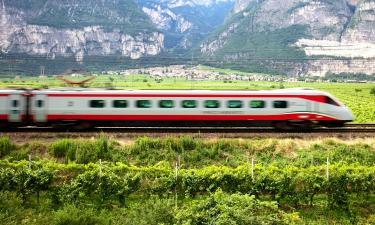 Traveling by train remains one of the most enjoyable ways to explore Italy. The country’s extensive rail network allows you to reach almost every town, village and city coast to coast. 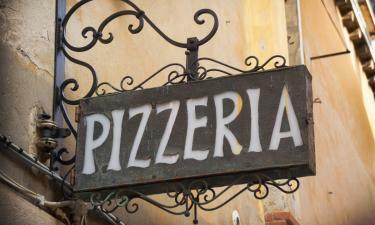 You’ve taken time to learn Italian phrases, maybe even read our article on Italian phrases for travellers. 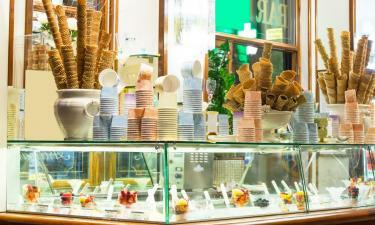 Now you’re in one of Italy’s many gelaterias looking for your first sweet taste of authentic gelato. You’re going to Italy, but you don’t know how to speak Italian. 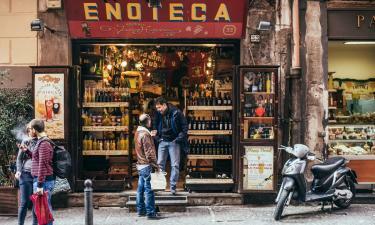 It might help to have some basic Italian phrases in your pocket to help make your trip run more smoothly. It goes a long way as a traveller to show that you’re at least making an effort in the local language. It hits your nose first. The server is coming your way with a plate in hand, a warm steaming pizza that was freshly made and just pulled from the oven. You lean back in your chair and soak up the sights, feeling a bit more in Italy with every bite you take.